Smackdown is Seaguar’s premium braided line, made with 8 ultra-thin strands woven into a perfectly round profile for quiet, exceptionally long, laser-precise casts. Smackdown’s tight weave makes it one of the thinnest-diameter braids available—so thin that 20 lb. test has the diameter of 6 lb. monofilament—which dramatically enhances its sensitivity. A remarkably strong line, Smackdown provides exceptional knot and tensile strength with unparalleled abrasion resistance. And now, all of Smackdown’s advantages are paired with a high visibility color, Flash Green, which is easy for anglers to see under a wide range of ambient light conditions. The visibility is better for bite detection, with Hi-Vis Smackdown Flash Green letting you see the slightest line movements and detect the most subtle bites. 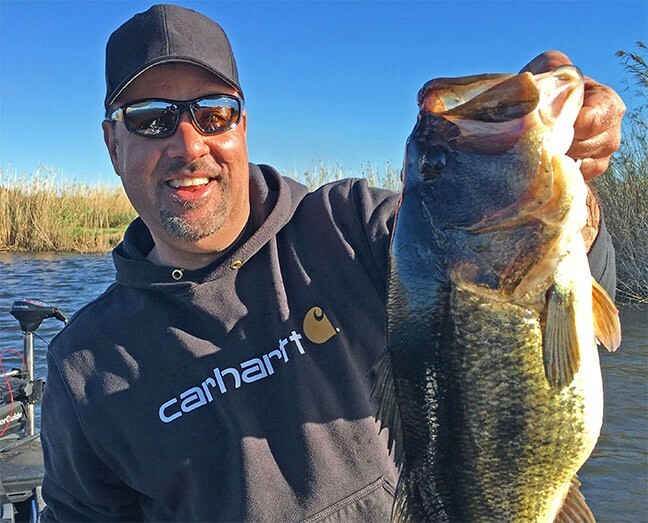 Bass expert and Seaguar pro angler Mark Zona has been fishing the line since the very first samples were available before mass distribution. “I was one of the first anglers to test the Hi-Vis Smackdown Flash Green and here’s one of the things that’s overlooked in braided line is how well the line holds its color, which is critical. There are a lot of hi-vis braids on the market that lose that hi-vis aspect after a month of fishing, and I know Seaguar put a lot of time and effort into Flash Green holding its color,” says Zona. 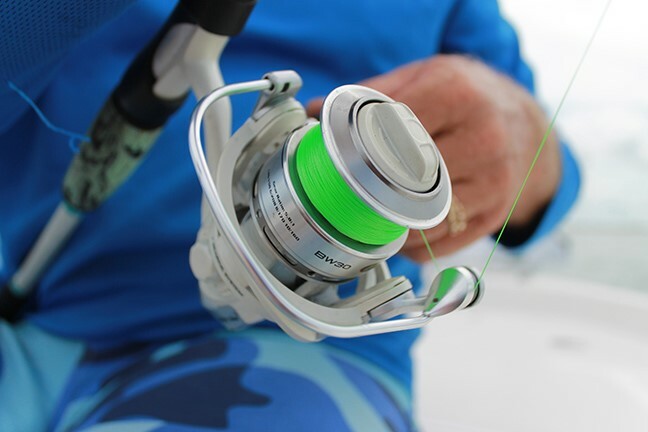 The combination of lack of stretch, sensitivity, and high-visibility for better bite detection have moved Zona to respool 80% of his finesse rod and reel pairings to feature Seaguar’s new Hi-Vis Smackdown Flash Green. “10 to 15 years ago a lot of us laughed at hi-vis braid, wondering ‘What on Earth do I need this for? I need camouflage!” remarks Zona. “Well, that’s gone by the way wayside. Pair Smackdown – Flash Green with a Seaguar 100% fluorocarbon leader for the ultimate finesse rig that is easy for anglers to see above the water, but nearly invisible to fish as they inspect the lure. For Zona, that’s Seaguar’s AbrazX given the amount of cover he’s used to navigating on a daily basis – from timber to zebra mussels. 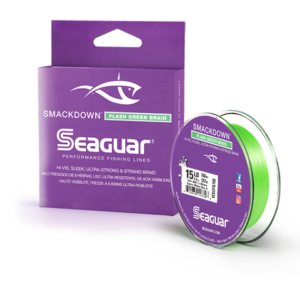 Seaguar Smackdown – Flash Green is now available in line tests of 10, 15, 20 and 30 lbs., in 150 yards spools and sets a new standard in high visibility braided lines – fish it once, and you’ll understand why Seaguar is Always The Best! For more information, call 502-883-6097, write Kureha America LLC, 4709 Allmond Ave., Suite 4C, Louisville, KY 40209, or visit us on the Web at www.seaguar.com or on Facebook. Get more about Seaguar on BD.